This is probably the Canon rumor with the longest history of all (first mention dates back at least to 2008). And now it surfaces again. 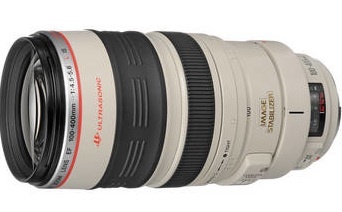 The rumor is always the same: someone told someone that the 100-400mm f/4.5-5.6L IS II will soon be announced. 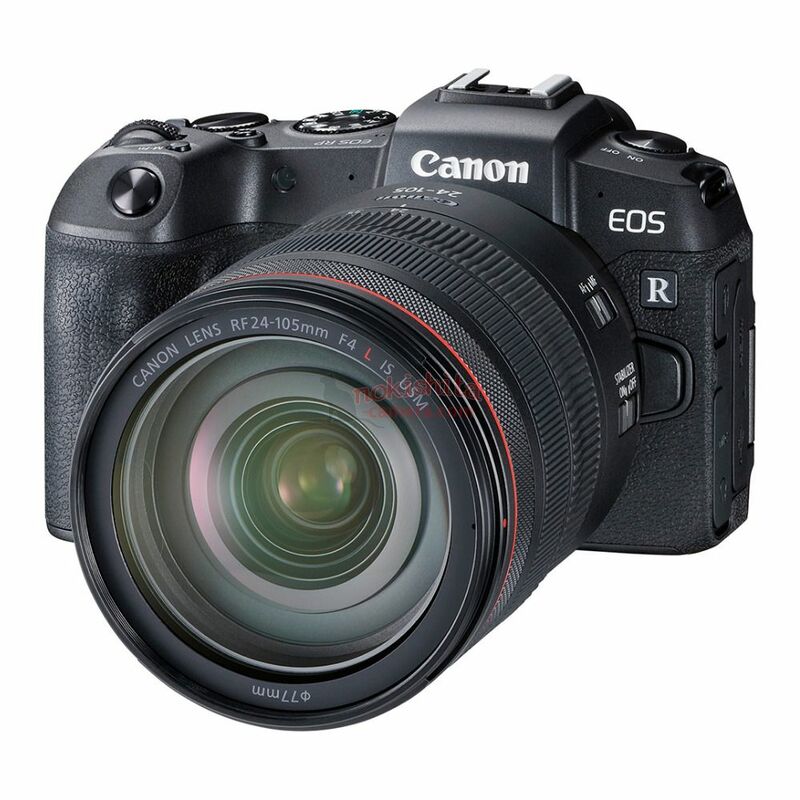 previous post: Upcoming Canon EF 11-24mm f/4L To Cost $3,000?